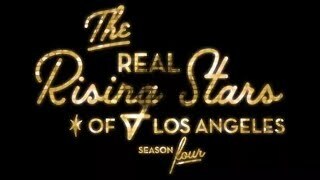 Welcome to Episode 3 of The Real Rising Stars of Los Angeles, Season 3! Our 2017 Rising Stars experienced a jam-packed day during their visit to Los Angeles. It started with business development breakout sessions led by top Cydcor movers and shakers. Earning the chance to learn from those who came before you—and excelled—is invaluable, and a great opportunity we’re pleased to give our Rising Stars each year. Then, the day shifted from work to play. Seasoned consultants took off their teaching hats and boarded the party bus with our Rising Stars for a fun-filled ride to an LA Lakers came to cap off the night. 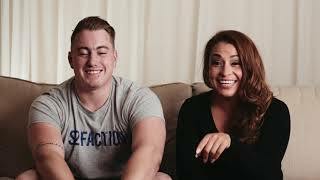 See how Cydcor believes in playing as hard as you work, and learn more about our Rising Stars.